Hops Archives - F.H. Steinbart Co. Pellet Hops – Columbus (CTZ) – 1 lb. Pellet Hops – Nugget – 1 oz. Pellet Hops – Warrior – 1 lb. Loose Hops – Mosaic – 1 lb. 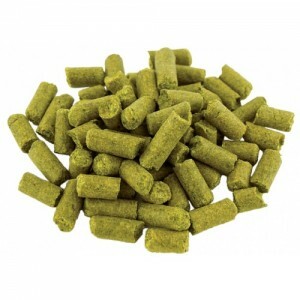 Pellet Hops – Idaho 7 – 1 lb. Loose Hops – Northern Brewer – 1 oz. Pellet Hops – Columbus – 1 oz.